High traffic areas or rooms take a beating! 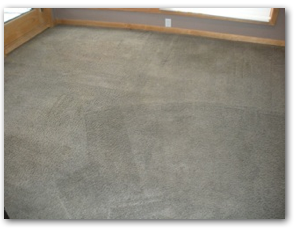 Our ChemFree Carpet Cleaning trucks spend a ton of time in the Lake Minnetonka area and surrounding suburbs. Tracking snow, dirt and grime in our homes is a constant here in Minnesota. 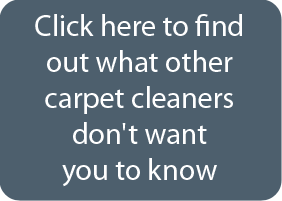 Call Our office today and let’s get your carpets cleaned today. Fast drying times, no chemicals, highest level of clean!